Errors like the avipbb.sys can be very frustrating for a beginner to fix. Even some professionals might encounter issues while fixing this error. Having this avipbb.sys error connotes that something is wrong with your computer and needs urgent attention. If the avipbb.sys error is not fixed on-time it might lead to another serious issue that might disrupt your computer from functioning properly. Nevertheless, here are some easy steps that you can follow to get the avipbb.sys error out of your way. How can I fix Avipbb.sys error on Windows 10? If the registry entries connected to the avipbb.sys are corrupt, then you will get avipbb.sys error. Registry errors are mostly caused by malware attacks, improper installation, and uninstallation. Consistent registry maintenance is needed to keep your computer fast and error-free. If you want to edit your registry by yourself, you would need to follow the following steps. But make sure you create a total backup of the registry before repairing it. 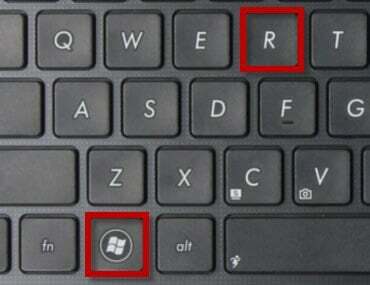 Open the Registry Editor by pressing on to Windows key + R key on the keyboard as seen in the picture. Type regedit in the box and hit on OK button. Right-click on the Computer and hit on Export in the displayed box. Note that manually editing your registry is at your own risk, so you might consider a professional’s help. 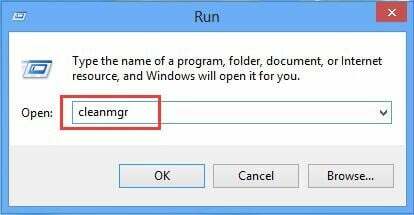 Use Windows key + R shortcut to open the Run window. Type cleanmgr and hit OK. 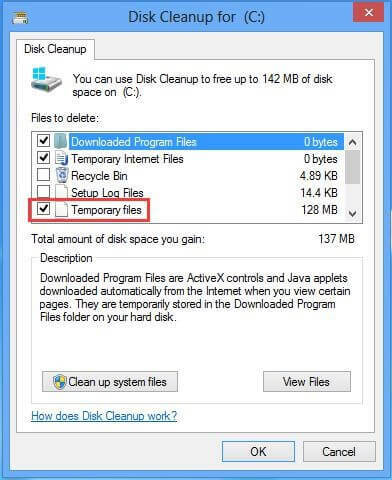 Select Temporary Files and the ones you want to erase, then hit OK to delete them permanently. Perform an antivirus scan. If your current antivirus didn’t detect the malware, try different antivirus tool such as Bitdefender for example. 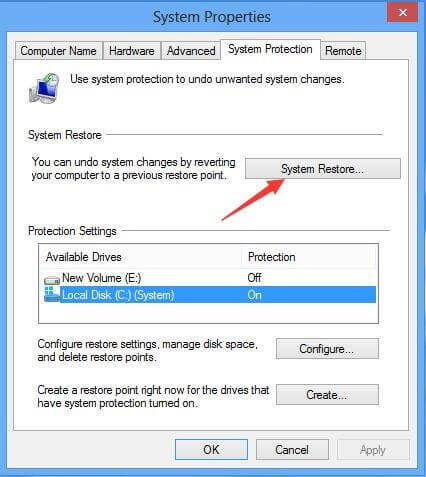 After scanning, remove the malware and restart the computer. Shut down the program that uses the avipbb.sys file. Open Program and Features by right-clicking on the Start Button. Select the program that is using the avipbb.sys file in the list. Click the Uninstall option at the top to remove it. An uninstall window will show up. 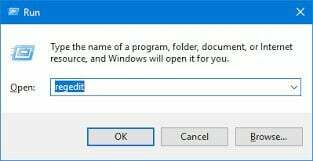 Follow the instruction to uninstall the program. If you are experiencing any issues, try consulting a professional. The avipbb.sys error can also be caused by outdated or faulty drivers. 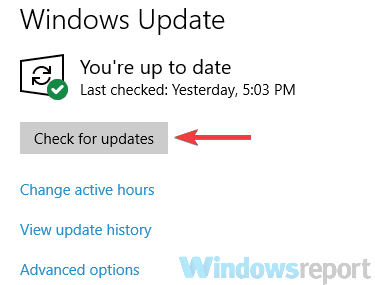 To fix the issue, make sure that your computer drivers are up-to-date. 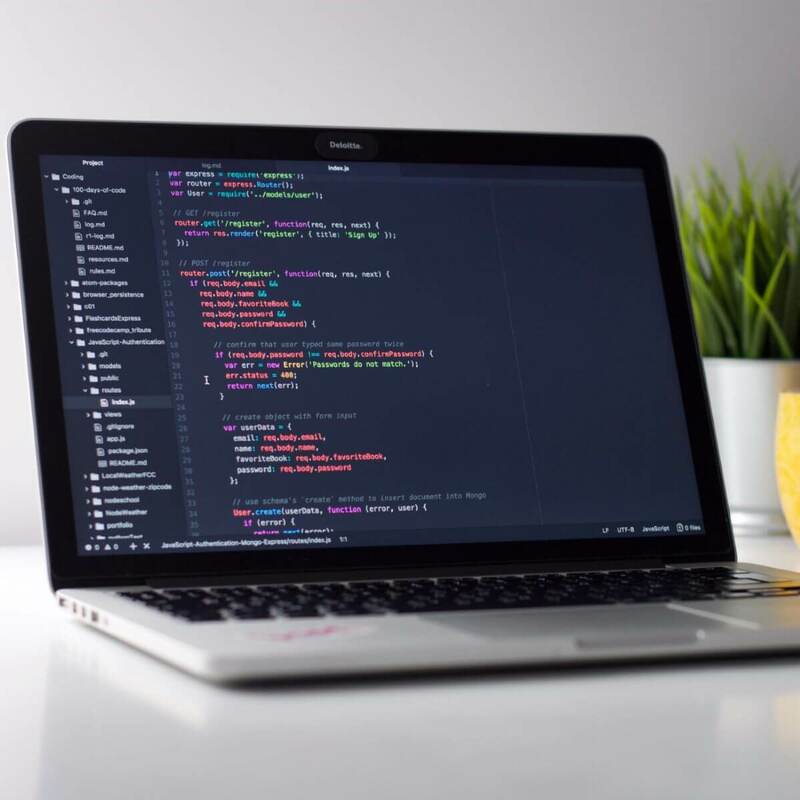 There are several methods you can use to fix this problem, but the fastest and the simplest way to update your drivers is to use third-party tool such as TweakBit Driver Updater. The System File Checker, also called the sfc/scannow is an essential Windows service that can be used to scan system files and repair them. The sfc/scannow is able to replace these system files with new ones when they are damaged or altered. Therefore, running a System File Checker is recommended for avipbb.sys error. 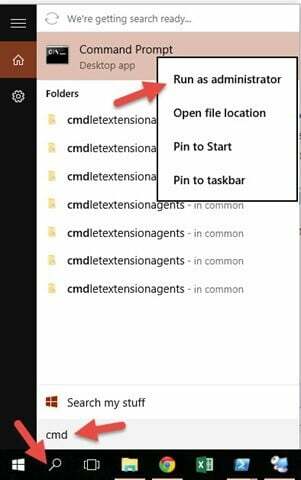 In the start search box type cmd. 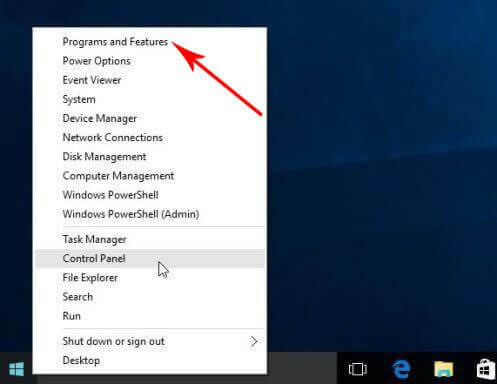 A small window will appear, right-click on Command Prompt and choose Run as administrator. 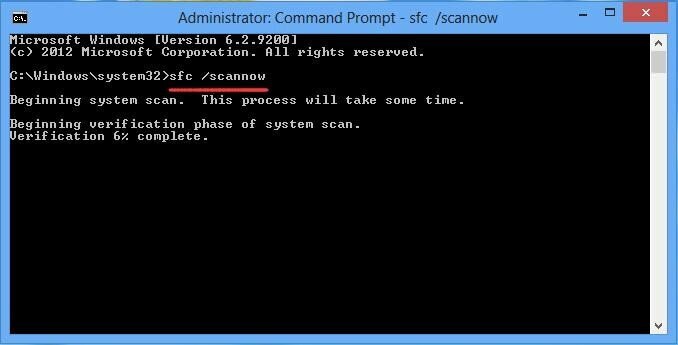 Now in the Command Prompt window type sfc/scannow and press the Enter key. The System File Checker will perform a scan and replace any corrupted files. 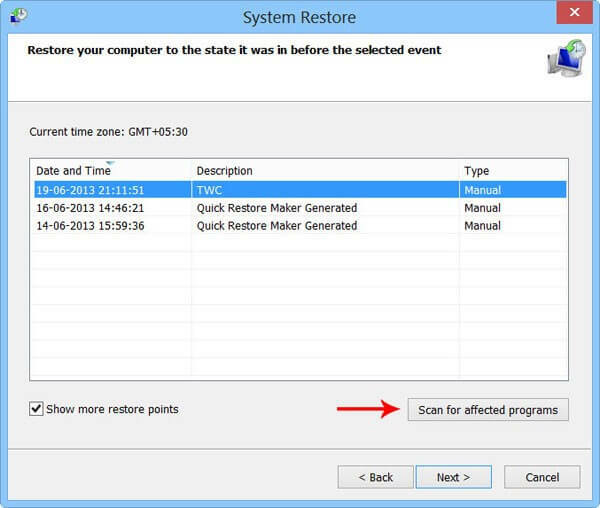 In search box type system restore and select Create a restore point. 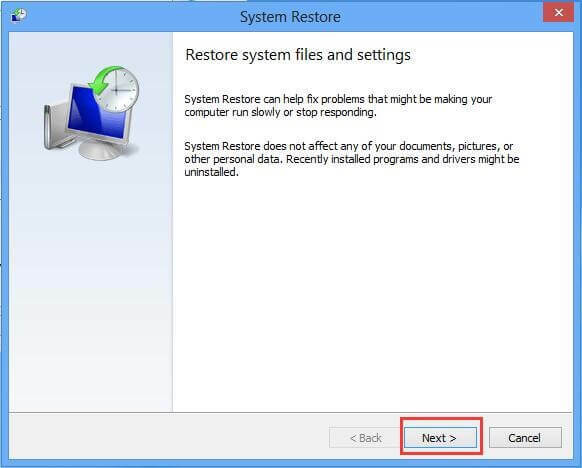 As soon as the Wizard window appears, select a restore point. Note: Click on Scan for affected programs, only if you are not sure which programs are affected. Then click on Next, follow the instruction and wait until the restore is completed. Did you know that Microsoft often releases updates and security patches for their software? Sometimes installing windows updates can be a good solution to avipbb.sys error. Go to Update & Security section and click Check for updates button. Wait while Windows downloads the latest updates. Hardware failures and software problems can lead to avipbb.sys blue screen error. This is why it is important to often check the hardware. Disconnect newly added hardware devices such as printers, RAM sticks etc. If the avipbb.sys error is resolved, then it’s certain that disconnected hardware was the problem. If these errors still remain, check the hard disk for errors. 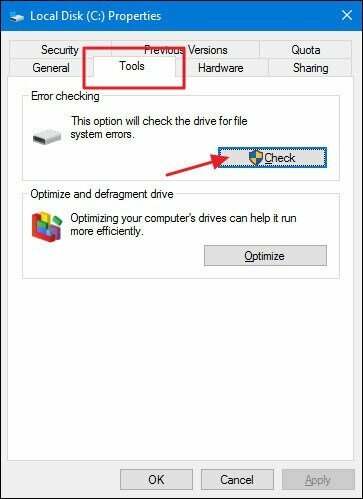 Follow these steps to check for hard disk errors. 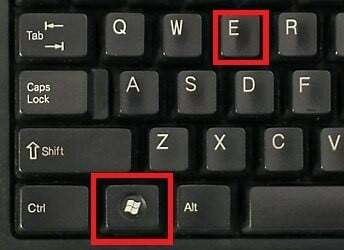 Press down the Windows key + E button at the same time. 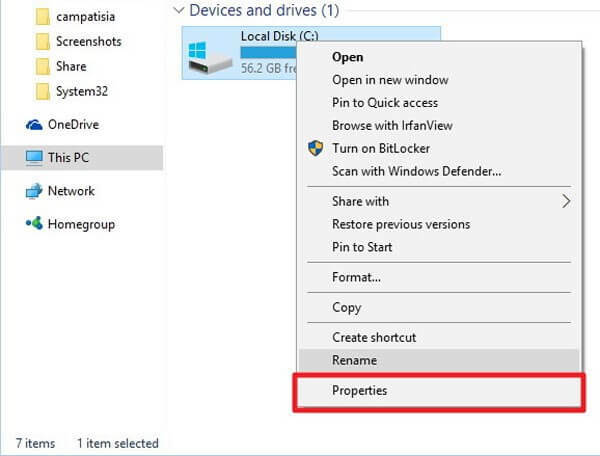 Right-click the Local Disk C and select Properties. Click on Tools and hit on the Check button. Click On Scan drive to continue the process. If an error is found, perhaps you might have to replace your hard drive. If our solutions helped you fix avipbb.sys error, let us know in the comment section below.